When the heat goes out, you need it fixed quickly and correctly. Going without heat, especially in the middle of a Minnesota winter, can be dangerous for you and your home and your family. 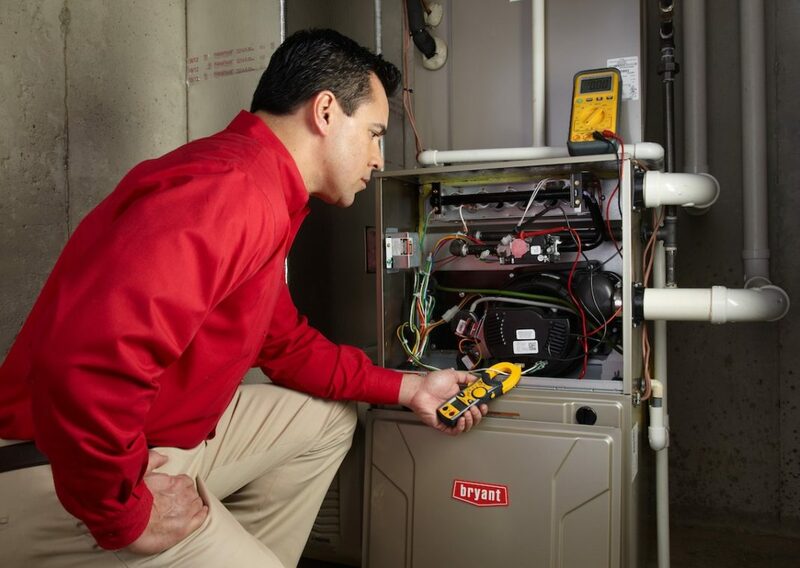 We offer emergency and routine furnace repair to the Twin Cities metro area. You can count on us for fast, efficient, and quality service. Since 2000, Angell Aire has served the Twin Cities metro area. We are a family-owned and operated HVAC business located in Burnsville, MN. With hundreds of positive customer reviews, we know our success depends on you and we appreciate your business! A breakdown can happen at any time and can cause disruption and discomfort. When you call, you’ll speak with one of our technicians, not a recording. We service all major brands so we can get your system working quickly. Our technicians are credentialed and certified to install today’s high efficient systems. They will get the job done right the first time and treat your home like their own. We proudly offer special discounts to seniors and military families. Be sure to ask us about these discounts. Your complete satisfaction is our main priority. We offer a 100% satisfaction guarantee on all of our services.